A young Palestinian freedom fighter agrees to work as an informant after he’s tricked into an admission of guilt by association in the wake of an Israeli soldier’s killing. In 2005 I watched a film called “paradise now”. The story of two best friends who were recruited to carry out a suicide bombing in tel aviv. To say the film was good would be an understatement. The film was remarkable and I can easily say it’s in my top movies of all time. So this is the a new film from “paradise now” director Henry Abu-Assad. In the early 1980s, South Korea is torn by student protests over the lack of democracy in the country. At this time, Song Woo-Seok (Song Kang-ho) is a successful attorney in Busan specializing in tax law. The only reason that he became an attorney is for the money. Unlike other attorneys around him, he hands out his business card to pick up clients. 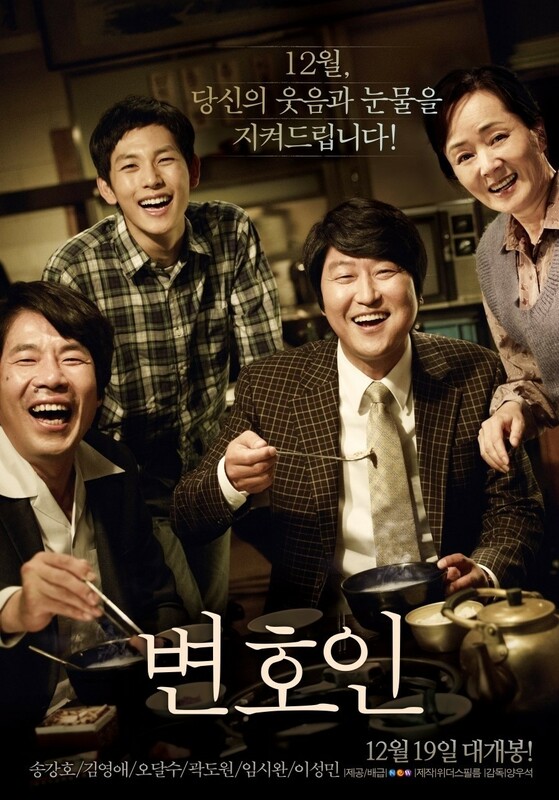 One day, his views regarding civil liberties are changed by student activist Park Jin-woo (Im Siwan). When Jin-Woo is brutally tortured and put on trial for his activism, Woo-seok decides to defend Jin-woo as his client. READ BLACK SITE: Lovecraft & Carpenter Mixed With The Raid-Style Action? - Yes Please! Ok so first things first. Somali pirates have kidnapped and taken hostage more people than captain phillips. The first thing I thought when I saw the trailer for this was that it really looked like “captain phillips”. I thought that I was looking at a carbon copy. Then I realised that this film was released before “captain phillips”. Anyways I enjoyed captain phillips but I was very much aware during my cinematic experience that I was watching no other than a Hollywood adaptation of actual events. 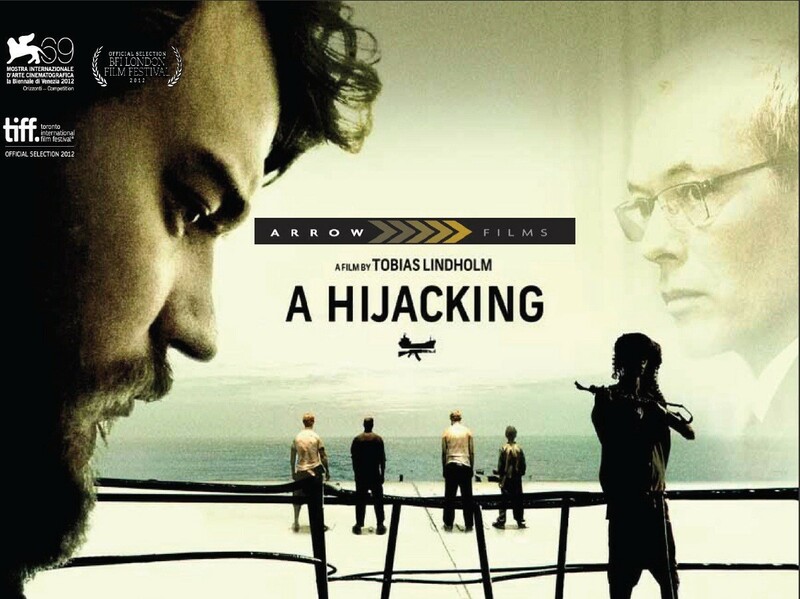 “A hijacking” has got universal praise and I’m sure if you liked “captain phillips” (which was great) then I’d highly recommend hunting this one out.